Tonight, was our AGM and we saw the passing of the baton of the President from Alex Zaharov-Reutt to Ronald Ferguson. Also retiring was our very able Secretary Josephine Wiseman. 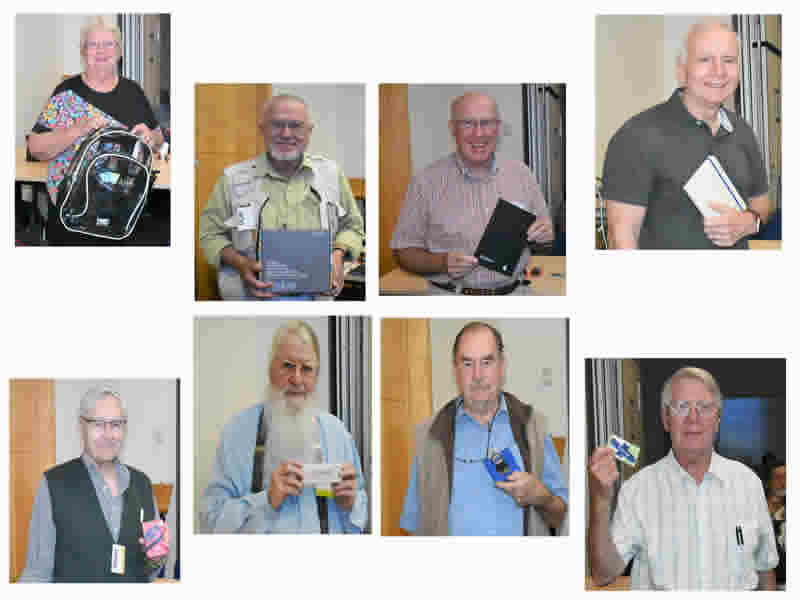 After the AGM Alex took the stand to show us the new folding phone. One of the latest concepts in mobile phones, not to be confused with the old Flip phones. 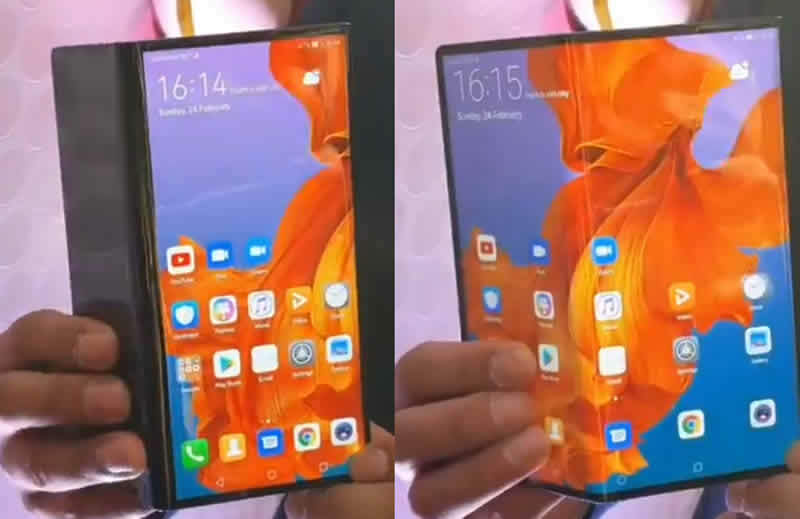 The new folding phone has a screen that folds in two. This is not the flip phone of old. Alex showed us the original flip phone, the original Apple iPhone and the first full screen phone as a comparison. 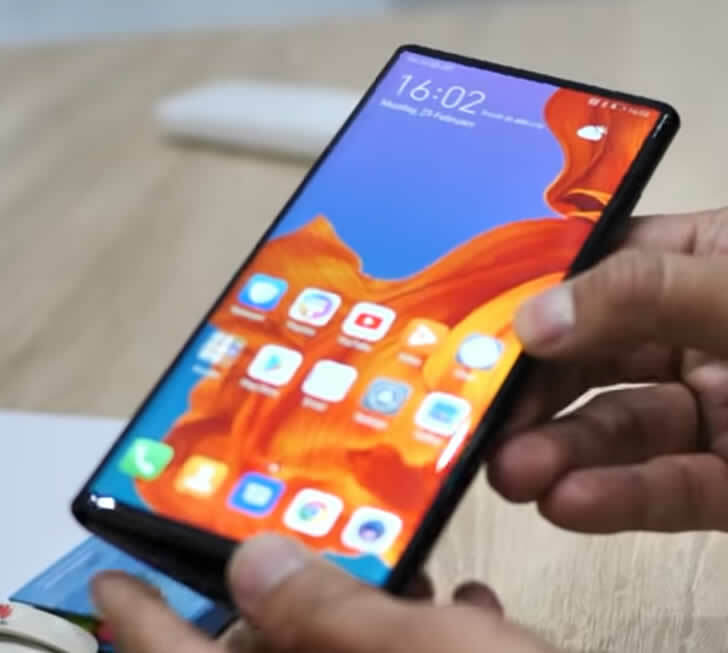 There are at least two companies developing the folding phone, Huawei and Samsung. Both showed the new concept at MWC (Mobile World Congress) in Barcelona. It had its last day on the 28th February. The Samsung and Huawei phones should be available by the middle of this year. 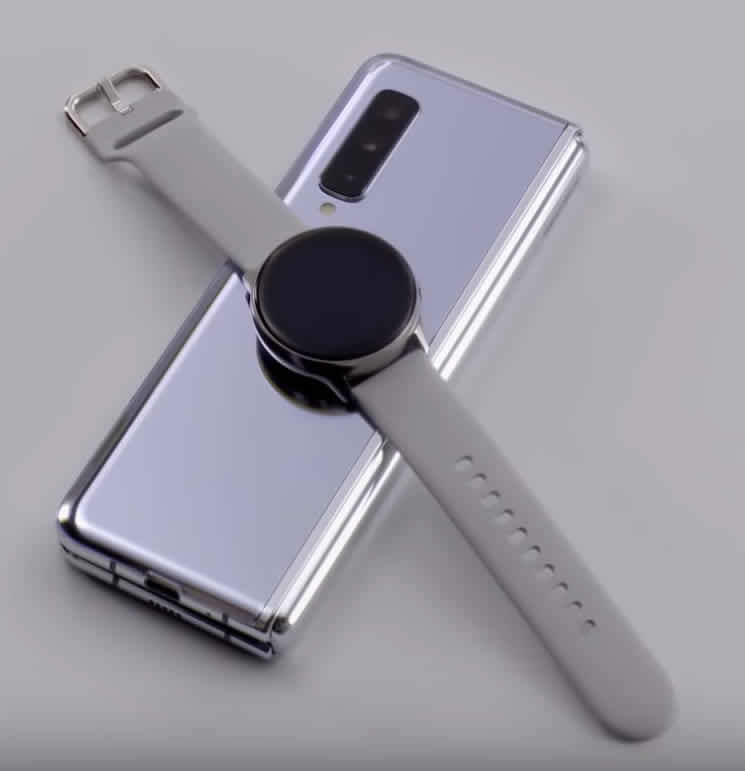 The Samsung is expected to retail at $1980 US. First up we had a look at the Samsung with a YouTube video from the Samsung “Unpacking Event”. and 7.3 inch when unfolded. The stats appear to be great with AP chipset and 12GB of RAM with 512GB memory. That’s getting up to the level of reasonable size laptop. You can also simply recharge other devices by dropping them on the back of the phone. 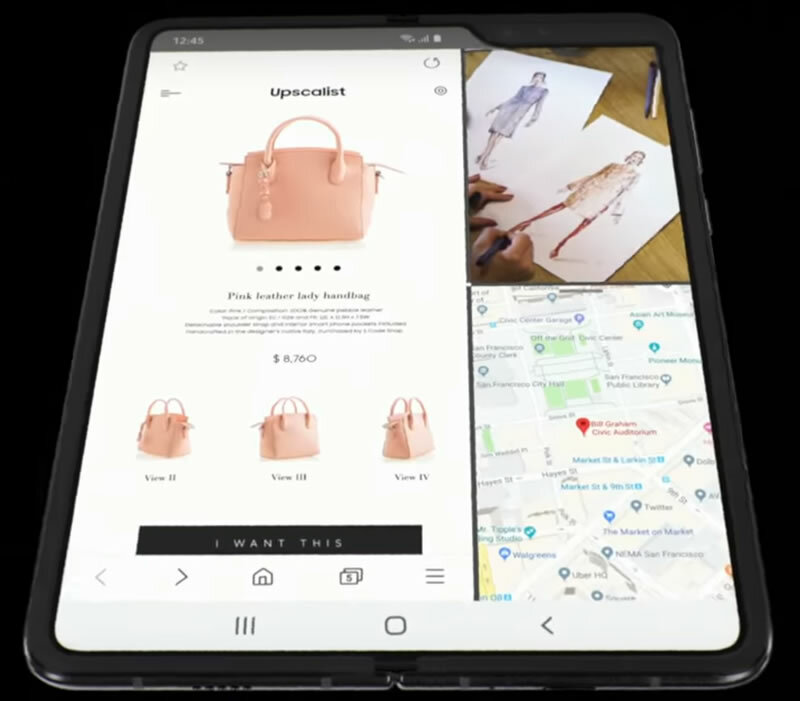 Here are the Samsung Fold’s full specs. Here’s one of the articles Alex wrote for ITWire. 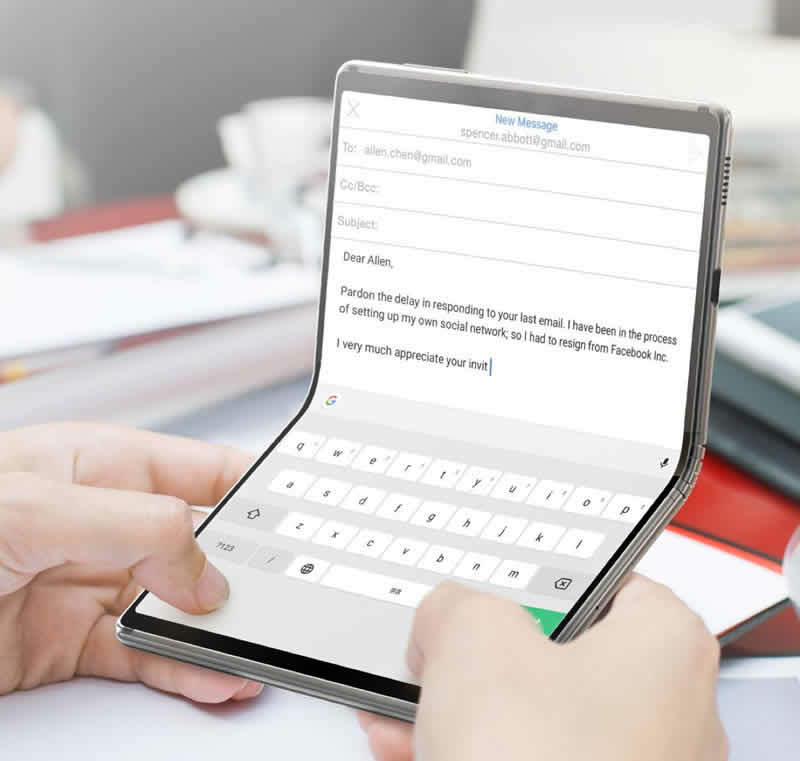 One of the new technologies that will underpin folding phones was also demonstrated at MWC. Its TCL’s new DragonHinge. It’s a flexible hinge over which sits a flexible AMOLED display screen, that is an active-matrix organic light-emitting diode. It’s likely the hinge will be seen on many devices by next year. Here’s Alex’s take on the product. We then had a look at the Huawei Mate X. 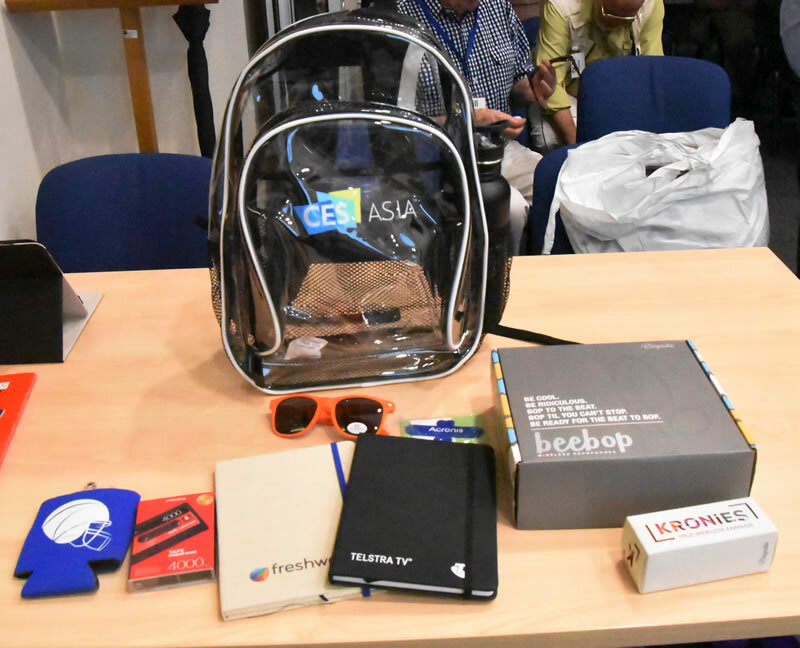 We started with Huawei’s launch at MWC. and the back is 6.3. Under the hood is 8 GB RAM and 512 GB ROM with its own Huawei chip set. To quota from the web site the chip set is “2 x Cortex-A76 Based 2.6 GHz + 2 x Cortex-A76 Based 1.92 GHz + 4 x Cortex-A55 1.8 GHz”. The ram is smaller than the S10. The Mate X has two sims slots one of which can be a second sim or extra storage, while the S10 appears to have 1 sim and no SD card slot. The Mate X should retail for around $2500 US. Alex has a few thoughts on the Mate X. He thinks we have a ‘game of phones’ starting. It comes in a set of two cameras and a receiver. 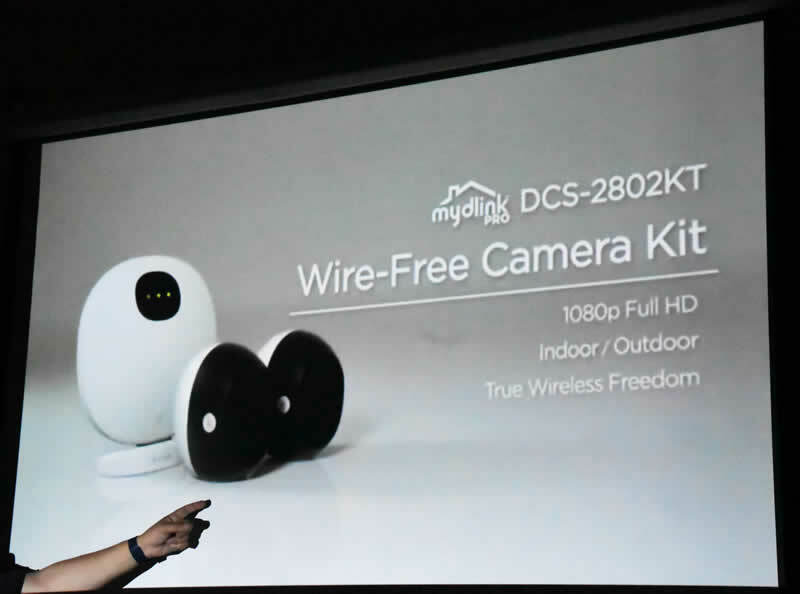 You can “remotely view live Full HD 1080p video with 2-way audio” and they can be set up outside the house. Tonight, we had a great range on offer including wi-fi speakers and a see-through back pack.